A Place Made Just For You! 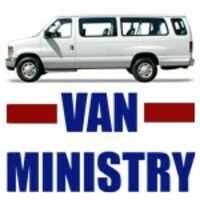 We are excited about our new Van Ministry. 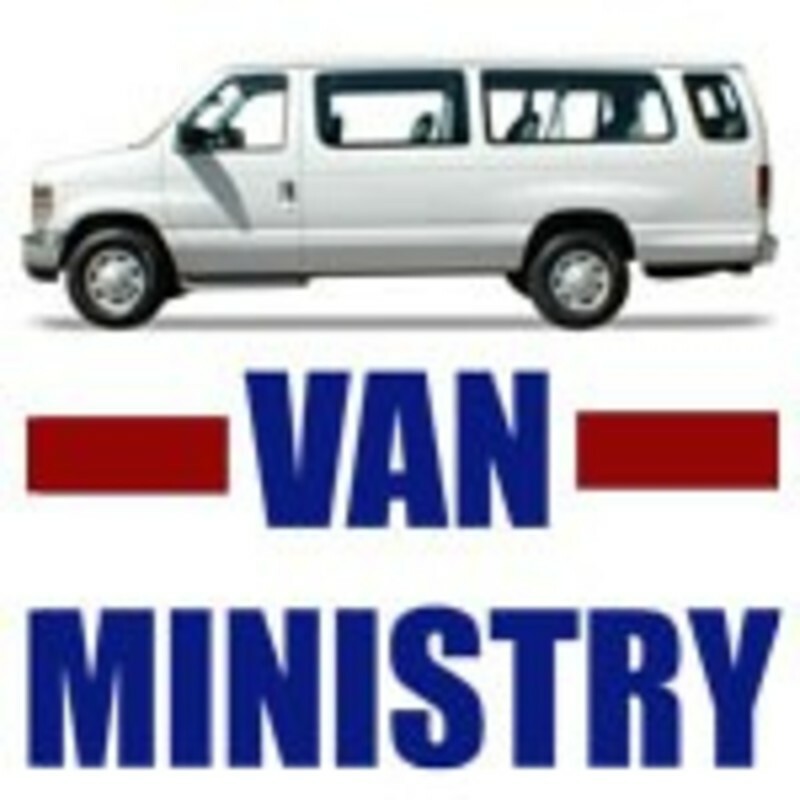 We will be offering to pick up in areas around the church that are not able to get to church and wanting to come to church on Wednesday nights and on Sunday Mornings.